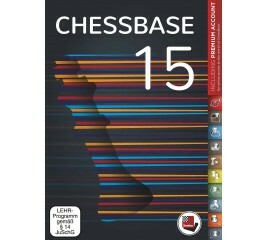 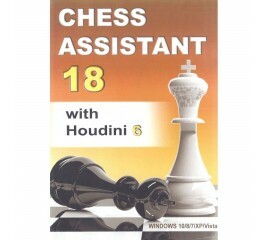 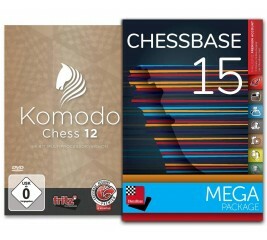 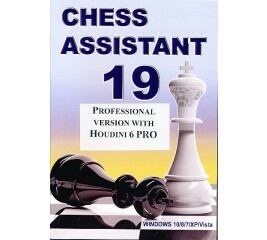 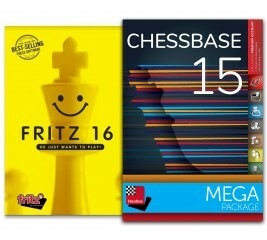 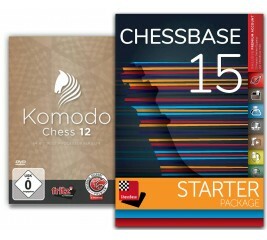 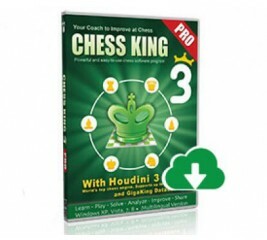 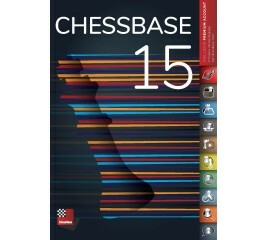 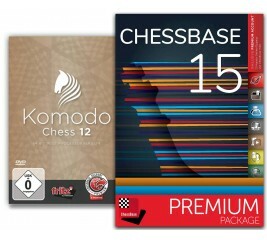 Chess King 3 with Houdini 3 is the new June 2013 version of the top selling Chess King chess software that was introduced at the end of 2011. 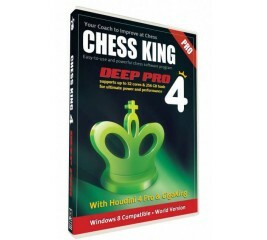 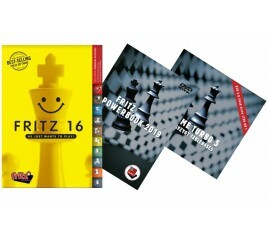 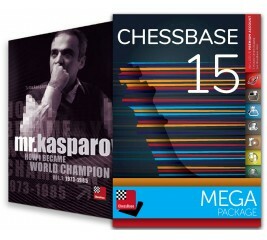 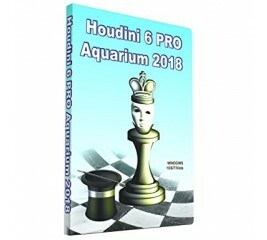 Chess King 4 Pro with Houdini 4 Pro is the new December 2013 version of the top selling Chess King chess database software. . 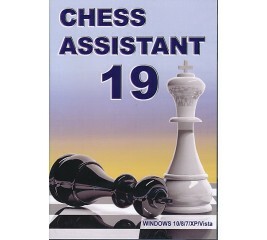 Chess King Diamond is a new and versatile tool for chess players and is an ideal introduction for the beginner, a challenging opponent for the practiced amateur, and an invaluable coach for the aspiring master. 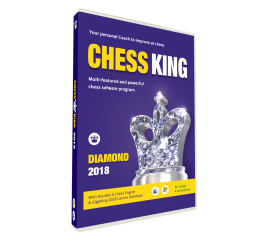 Chess King Diamond emphasizes simplicity of use in training players. 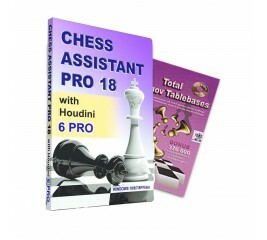 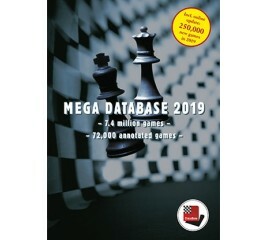 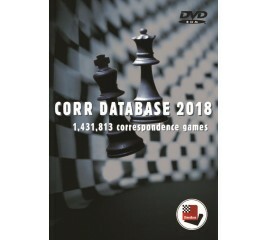 However, it is more than just a traditional training program as it includes an extremely strong chess engine and a huge professional database.